We would like to know how we can better support families and communities in raising happy, healthy and safe children. And we want to hear from YOU. Please answer this short survey so we can learn about what matters most to families in supporting them to raise their children. Your responses will be confidential and no identifying information will be used. Learn how to make playdoh, spice up old clothes and pillow cases by tie-dyeing, beat the heat with water play and more! Closed sessions for mums and children at Darwin Aboriginal and Islander Women’s Shelter. Darwin Waterfront activities with waterslide, Float and Play in the Lagoon, art and craft activities, Archery Attack and lots more. Express Studios Darwin: demonstration and workshop on breakdancing and hiphop. Movie Inside Out: Bring along blankets or chairs and relax on the Waterfront lawns under the stars with family and friends. ALL FAMILIES WELCOME to enjoy join in the fun for all ages. Coffee available for purchase. Lots of fun activities for children and families. Come ready to get wet and colourful. There will be plenty of fun activities for the whole family, including a Family Colour Run, the NT Fire & Rescue Slip’n’Slide, Face Painting, Arts and crafts, Kites, Reading Circle with Booka the Library Dog and a Free BBQ! What would make Alice a BETTER PLACE? Their creative works will be displayed at Alice Springs Public Library. Come along and have some good fun with the kids during your shopping time. Some Activities from the Toy Library and craft from Early Childhood Australia Inclusion Agency will be available in the open area near the Food Court. Give yourself some extra time and join in with your kids making something or just having FUN. 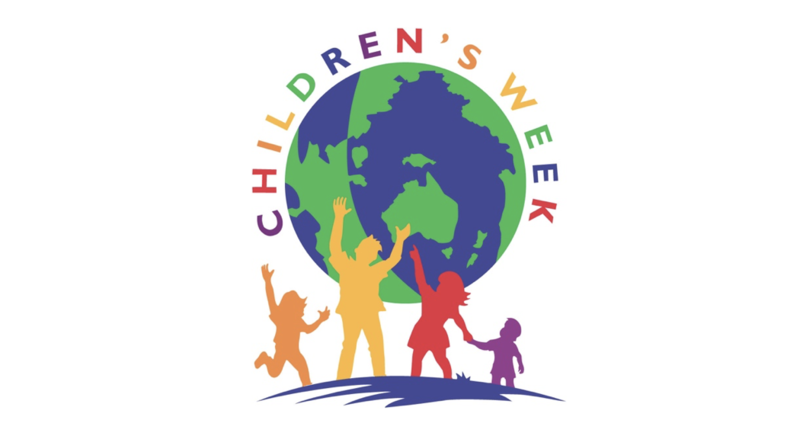 Feel free to download the National Children’s Week Poster and use it to promote your event.